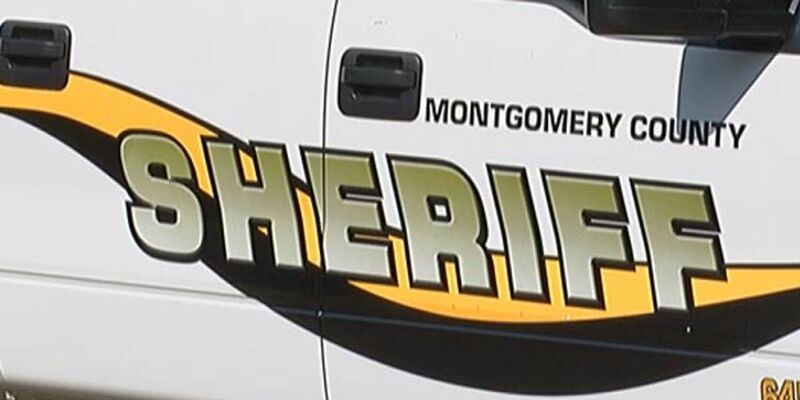 MONTGOMERY, AL (WSFA) - The Montgomery Public School system says a former teacher at Lanier High School has been arrested and charged with having sexual relations with a minor, a Class B felony under Alabama law. The investigation started on Nov. 16. MPD identified the minor only as a male student. MPS says Patronsky resigned her position on Nov. 20. She surrendered to police Wednesday and was taken to the Montgomery County Detention Facility where bail was set at $7,500.